It's hard to find beauty products that are non-toxic, vegan, and environmentally friendly. So when my sister told me about Love Goodly, I knew had to see what they were all about. 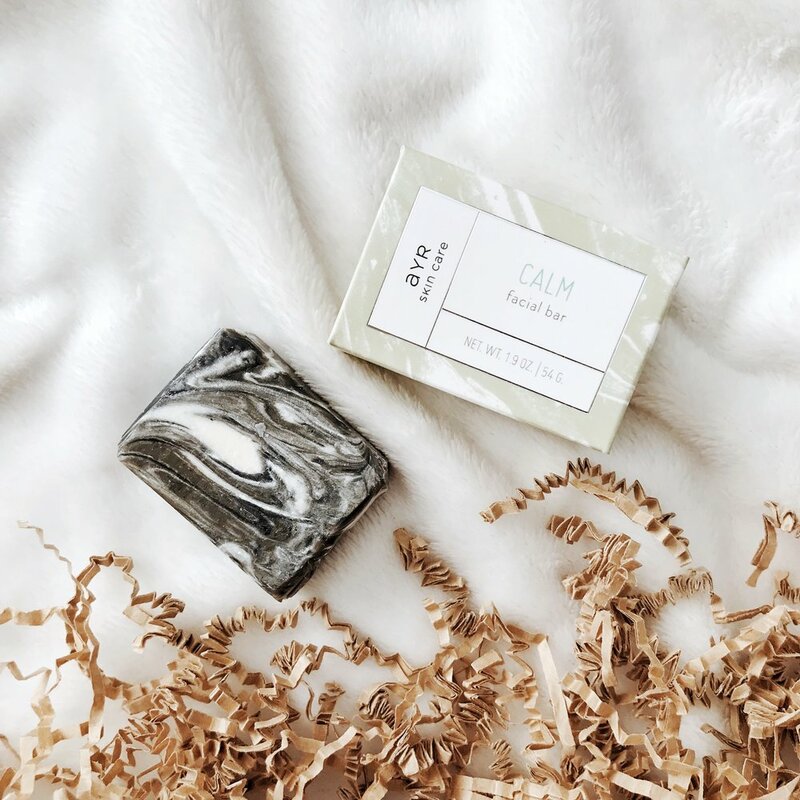 Love Goodly is a subscription box service that sends full-sized beauty, wellness, and lifestyle products right to your front door every month. The best part? You don't have to think twice if the products fit your values, because all of Love Goodly's products are cruelty-free and toxin-free. For me, it's hard to find products that I am 100-percent certain are vegan and non-toxic. But Love Goodly takes away the uncertainty by doing the research for me. Plus, each box helps me discover new brands that I may have not heard of before. This month's box (April/May) was curated in celebration of Earth Month and featured beauty and skincare items from brands such as You & Oil and Love Goodly's collaboration with Uniful Beauty. My favorite part of this month's box is that it supports the PETA—what more could you ask for? Below, I give you the deets on the products in this Earth Month box; I tried them all and loved them! I always believed that using oils on my face would cause me to breakout, so I was a bit nervous to try out this face oil. But, my skin has been so dry that I decided to face my fears and give it a try. This face oil is full of antioxidants like acai, fig seed, and marula oil which help repair any sun or pollution damage that your skin may has suffered. Before bed and after cleansing my skin I put a few drops of the serum on my finger tips and massaged the oil into my skin. Simple enough, right? The next morning, I woke up with a hydrated and glowing complexion that was pimple free! Ever since I stopped wearing eyeliner I have been using mascara as my go-to for brightening my eyes and looking more awake. It's hard to find a mascara that lengthens and volumizes while still being vegan. Uniful and Love Goodly's mascara was my saving grace. With just one swipe of the wand, my lashes look bomb without any clumping or residue on my under eyes—it's a winner! After a long day of school, work, and a sweaty session at the gym, there's nothing I look forward to more than hopping into the shower and washing all of the grime off my skin. One of the areas I focus on the most is my face. It's always amazing to me how much pollution and oils build-up on our face throughout the course of the day, which is why I'm always on the hunt for high-quality face soaps to use that not only cleanse my skin, but don't cause my complexion to dry out. Ary's mini facial bar has been my new go-to when washing my face. Filled with the best ingredients—like avocado butter, castor oil, lemongrass, chamomile, and more—this bar not only detoxes and treats inflammation and wrinkles, but it always cleanses my skin and leaves it feeling fresh. Let me be completely honest with you guys for a second: I'm a nail-biter. My nails and the skin around my nails are always peeling, and quite honestly look like they belong to a second-grader. Nonetheless, it's a habit I have tried to break several times and have been unsuccessful. When I received this nail and cuticle oil from Delia Organics I was really excited to try the product out and see if it would soothe my funny-looking fingertips. After just one use, the skin around my nails looked 10x better. This oil is created with a blend of essential oils that hydrate the skin and also help your nails grow. Even though this is the first Love Goodly box I have received, I have already fallen madly in love! There's nothing better than knowing that the products I'm using are non-toxic, vegan, cruelty-free, and actually work. Do you want to try the box out for yourself? For only $29.95/month you will receive over $95 worth of products! Plus, you'll never have to think twice if the products you're using are harmful to your body or the planet. Click here to check out Love Goodly and get a box for yourself!